Rebate expected to drop this year, now is the time to take back control of your power bills. 2017 was a massive year for the solar industry with a record number of installations for both residential and commercial customers. Nearly 30% of houses in Australia now have a solar system installed. Over the last 2 years, power prices in some states have risen by between 150% and 250% which has placed massive pressure on family budgets. The continuing lack of a coherent energy policy in Australia will mean that power prices are expected to increase much faster than inflation over the coming years. 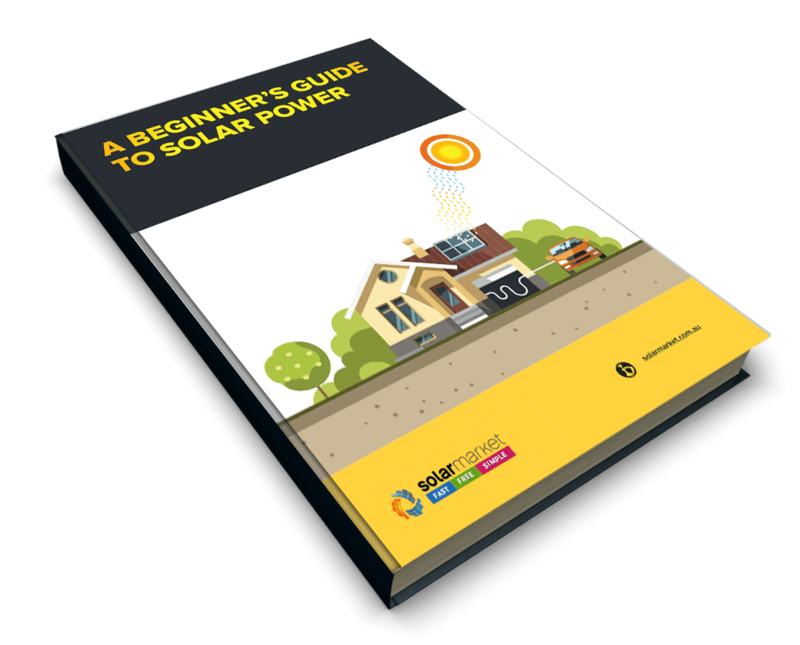 Many homeowners have embraced solar as a way of minimising the amount of power they purchase from the grid at these record prices and protecting themselves for many years to come. Generous Government incentives in the form of Small Technology Certificates (STCs) are still available and have recently hit a new high of $38.50 per certificate. The value of this rebate does increase and decrease over time due to the fact that the STCs value increases when there are less installations happening and it decreases as demand picks up. Due to the fact that 2018 is expected to be a record year, we can expect the value of the rebate to reduce as the year goes on. This is a great incentive to look into solar sooner rather than later. 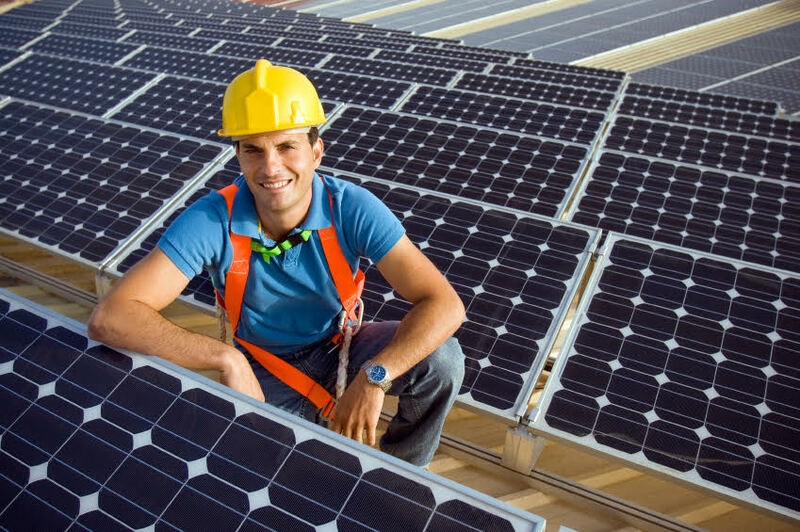 Australian installers are world leaders in efficiency due to the amount of solar that has been installed in this country. Panel prices and the other components that go into a system have also reduced significantly in price over the last 10 years. When the last record for solar installations was set in 2012, a 5kW (20 panel) system would have set you back $20,000. Systems today start from around $3,000. 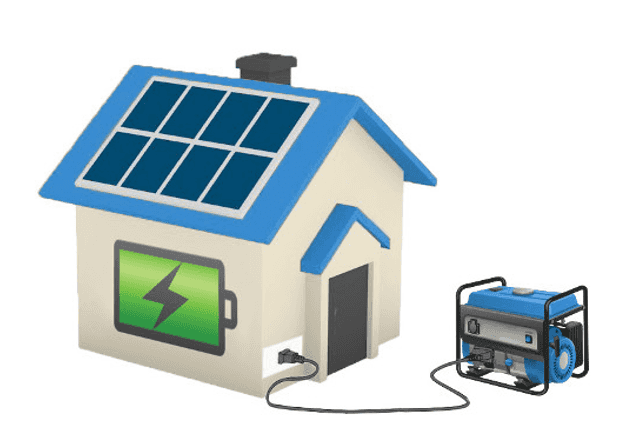 If you’re fed up with ever increasing power prices and have room on your roof for a solar system, in most cases, its a great idea to use solar to reduce your bills. Systems installed today generally pay themselves off within 3-6 years. Solar Market can help by guiding you through the process and connecting you with installers in you local area.